With parts of Alabama still recovering from spring tornados and hurricane season in full-swing, AARP Alabama devoted a recent document shredding event to preventing identity theft after a natural disaster. The day-long shredding event was held at Patterson Field in Montgomery, and hundreds of Montgomery-area residents shredded almost 15,000 pounds of unwanted personal documents free of charge. AARP Alabama also used the event to draw attention to the problem of hunger in Alabama, and while no donation was required, canned goods were collected to supplement already-stretched food banks. More than two tons of donated goods went to food banks serving areas hit by the spring tornados. But, the focus of the event was primarily on educating Alabamians about identity theft. When homes were destroyed during the storms, documents and photographs were found as far away as Tennessee. Many of those documents contained personal information such as Social Security numbers and birthdates, which could be used to steal a person’s identity. Alabama Attorney General Luther Strange, whose office investigates this type of complaint, urged Alabamians to be proactive in guarding against identity theft. Strange urges anyone whose personal information could have been lost during a natural disaster or through any other method to monitor their credit report and consider adding a security alert to their credit report. Comprehensive list of toll-free numbers for replacing lost documents. 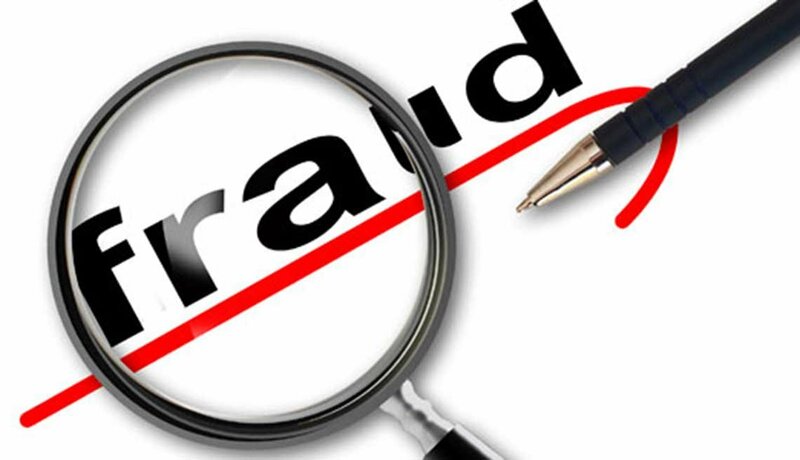 For more information on identity theft, obtaining credit reports and complaint forms, contact the Attorney General’s Office of Consumer Protection at 1-800-392-5658 or online. A Facebook page which reunites lost documents and photos with their owners was established following the spring tornados.